ALBANY (WSKG) – Jurors have been chosen in the public corruption trial of Gov. Andrew Cuomo’s former top aide Joe Percoco, with opening statements scheduled to begin Tuesday. The racially diverse jury of five men and seven women were chosen from a pool of thirty potential jurors, some of whom expressed strong feelings about corruption and big money in politics, and even about hydrofracking. Percoco is being tried along with two Syracuse-area developers, and the head of a power plant company based in the lower Hudson Valley, that is currently building a natural gas fired power plant. The governor’s former closest aide is accused of accepting $35,000 in bribes from the Syracuse developers, in exchange for helping ease economic development projects in Central New York. Percoco is also charged with arranging for a job for his wife, a teacher, with the power company, Competitive Power Ventures. Lisa Percoco is alleged to have been paid nearly $300,000 for a part time education job. Prosecutors say in exchange, the governor’s former aid used his influence to help ease permits for the plant. 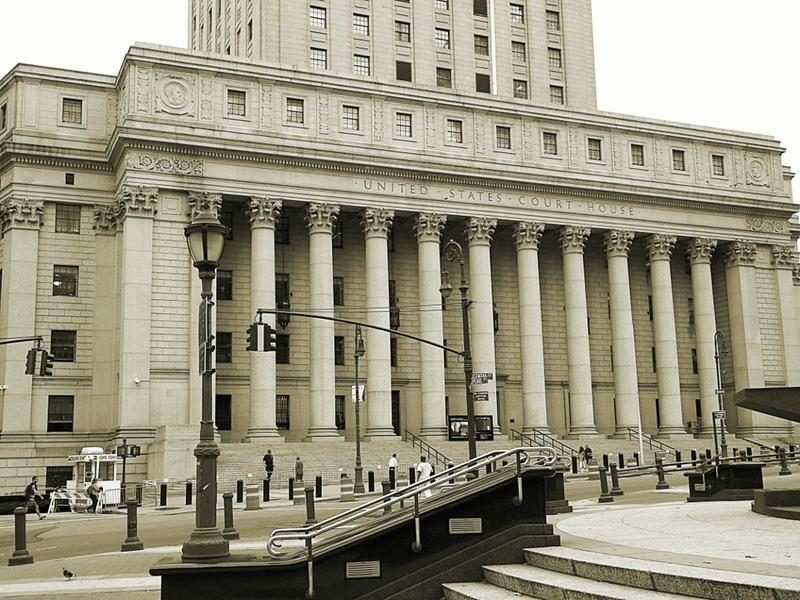 The four defendants sat quietly throughout the day with around a dozen defense lawyers in the federal district courthouse in lower Manhattan. They did not comment but all have said previously that they are innocent of the charges.